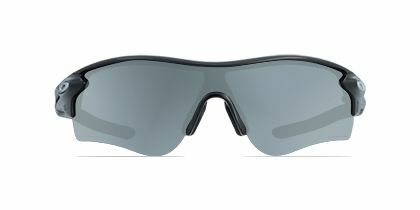 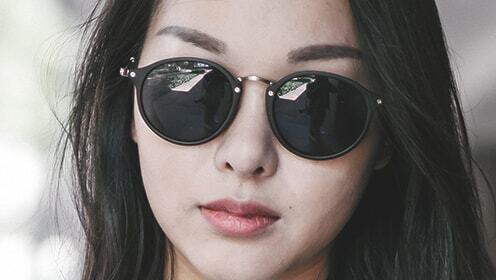 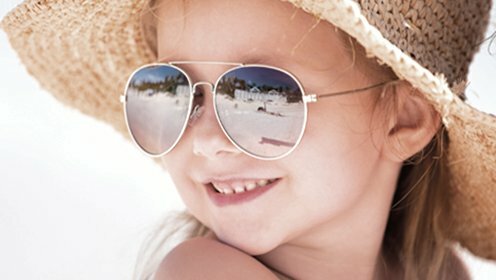 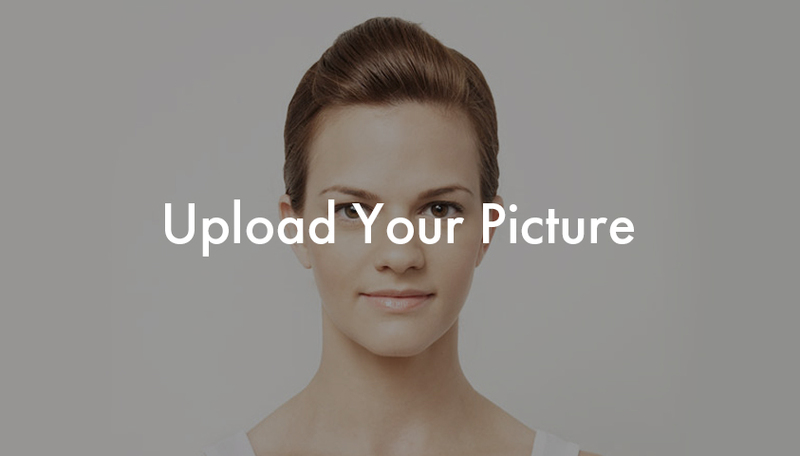 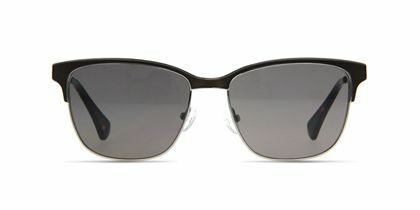 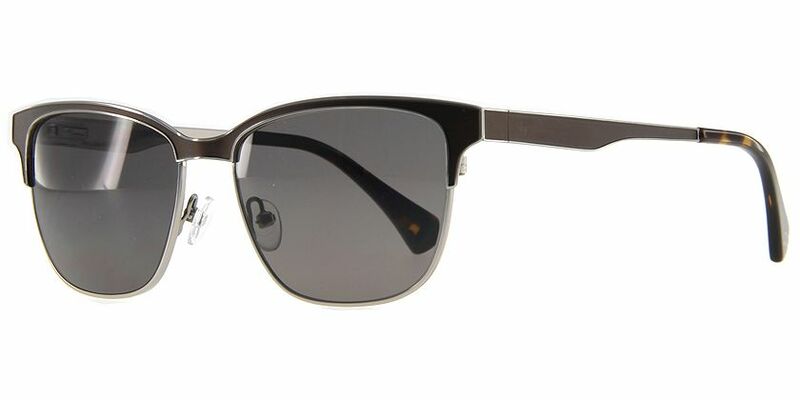 Ray-Ban stands at the pinnacle of style. 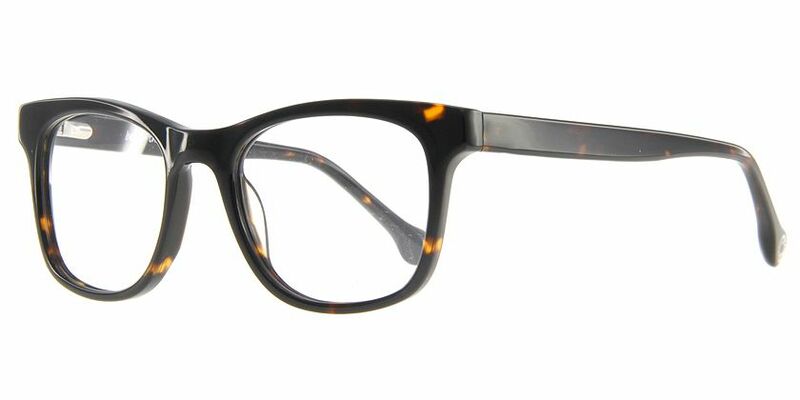 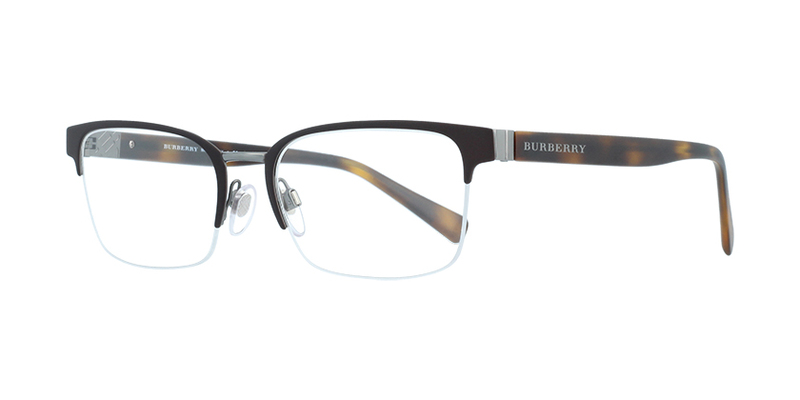 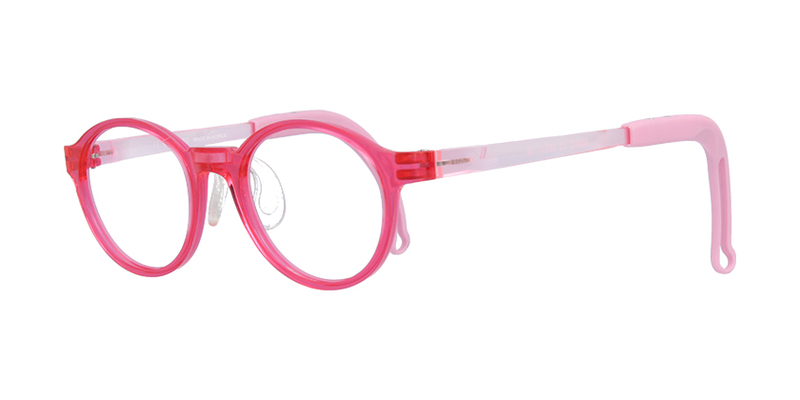 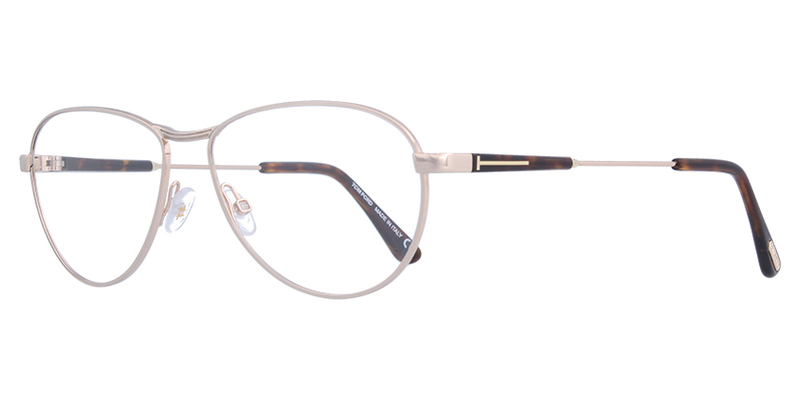 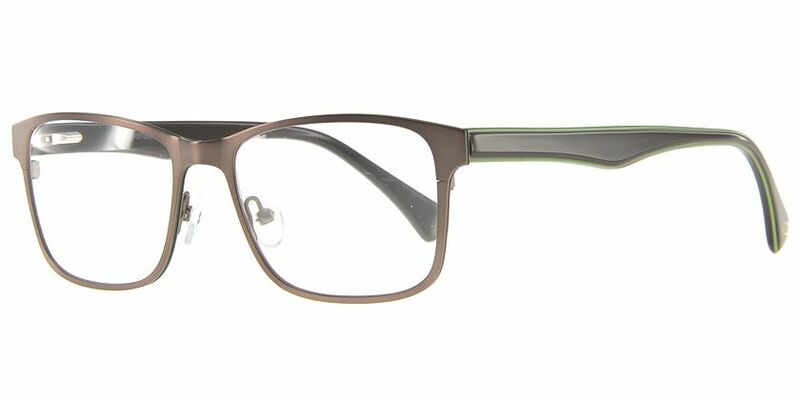 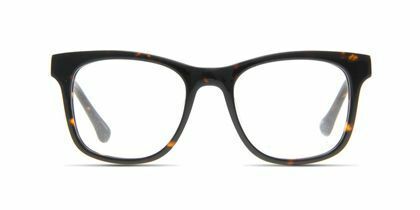 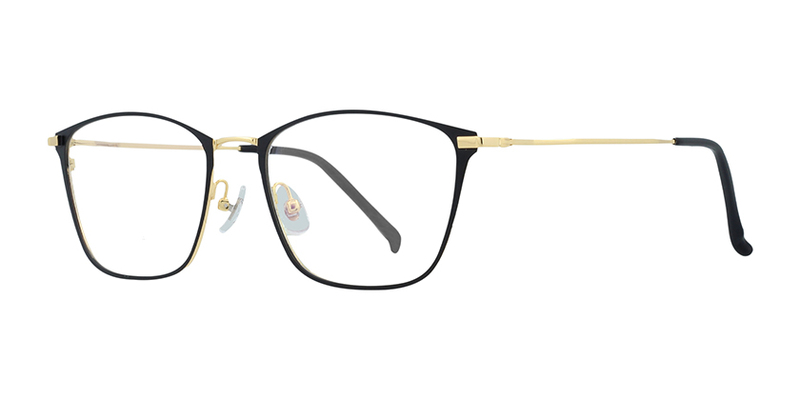 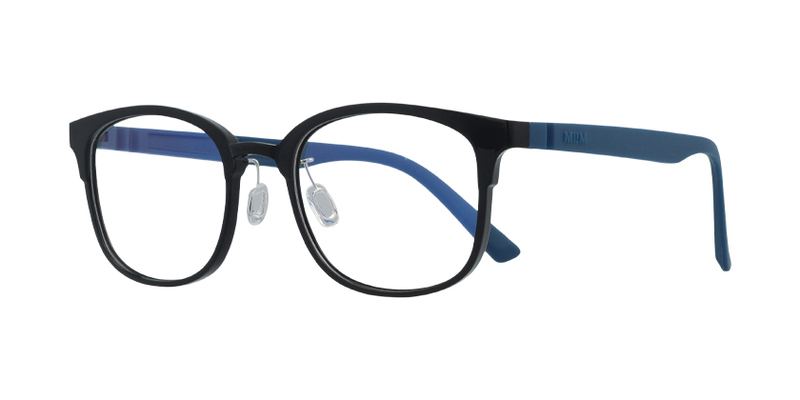 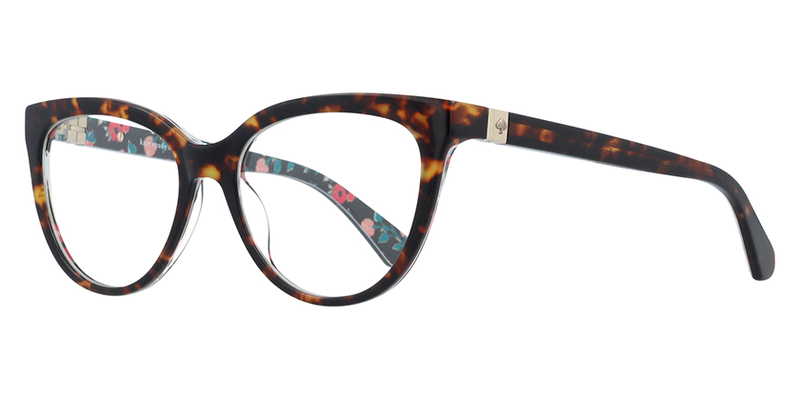 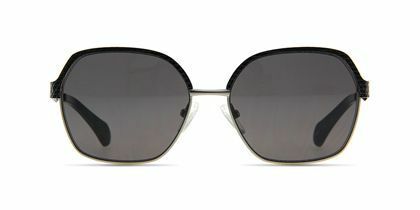 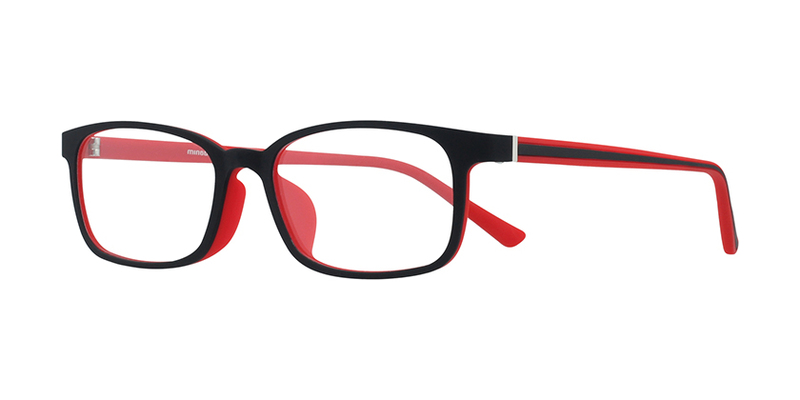 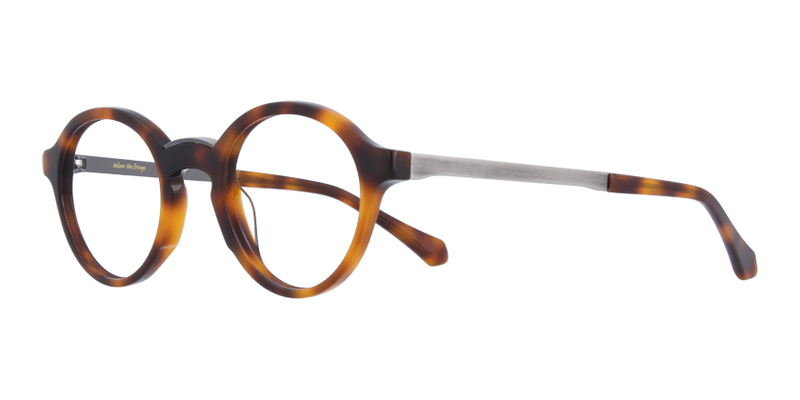 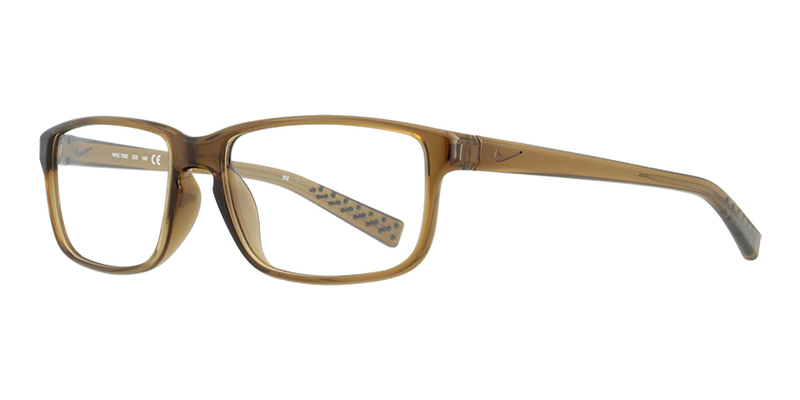 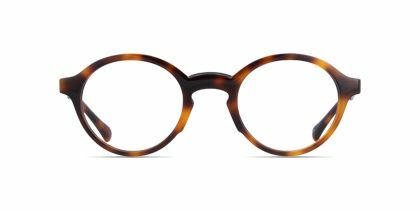 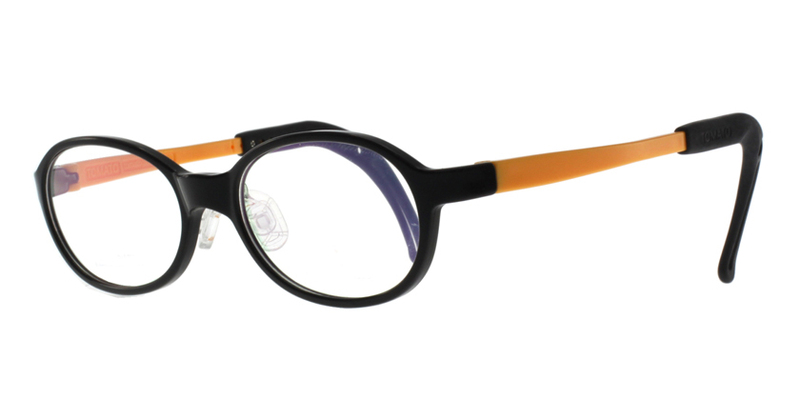 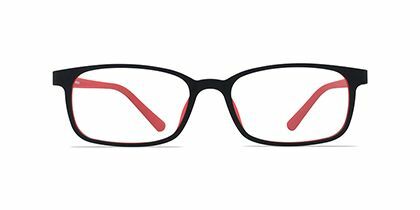 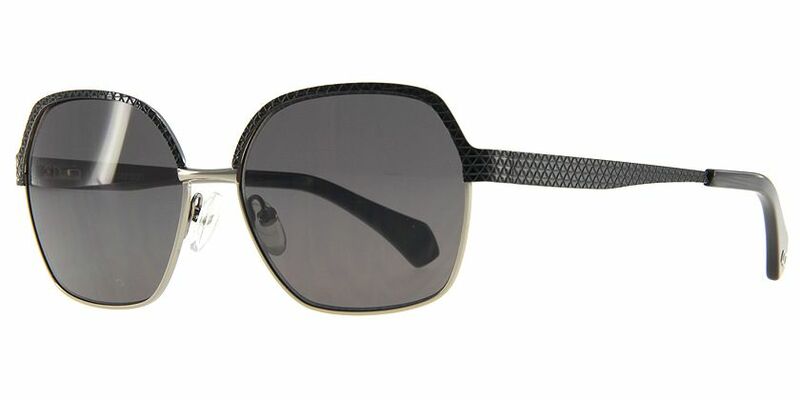 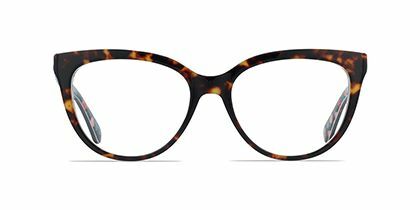 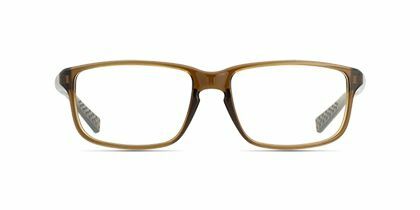 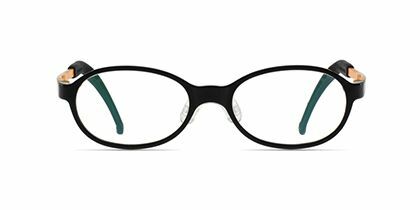 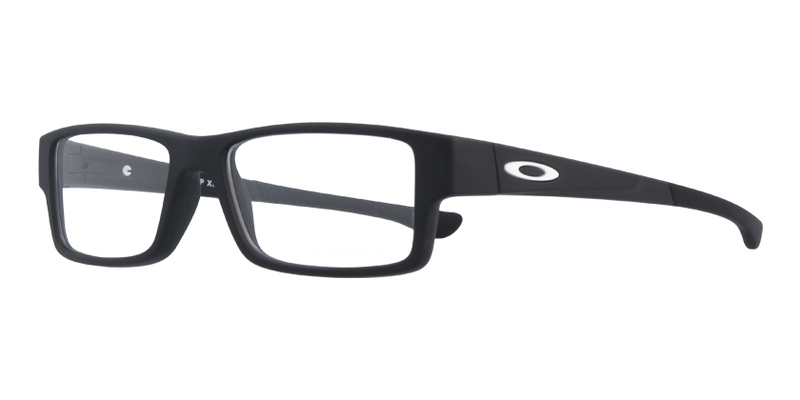 The tortoise full-rimmed round eyeglasses with silver detailing are just like wearing a tux for your eyes. 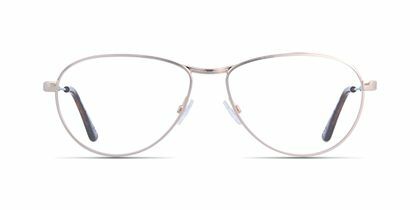 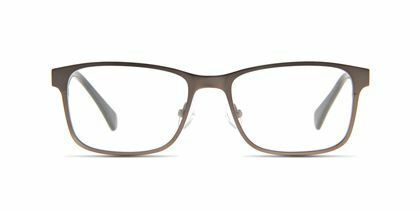 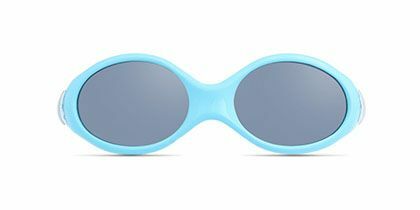 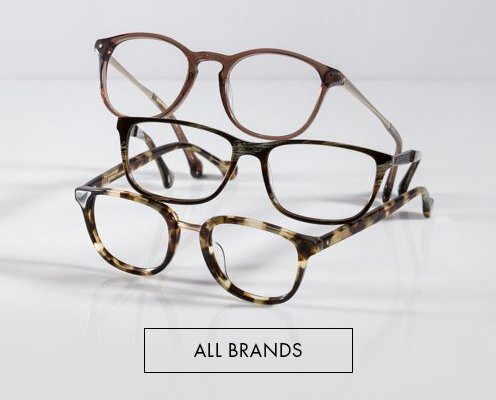 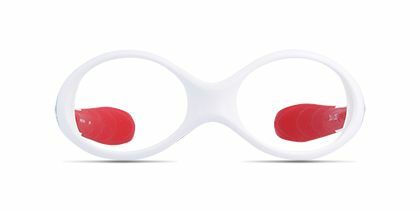 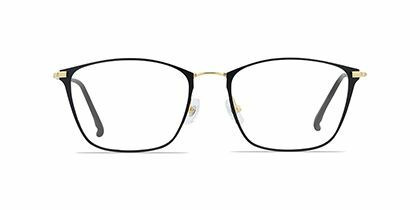 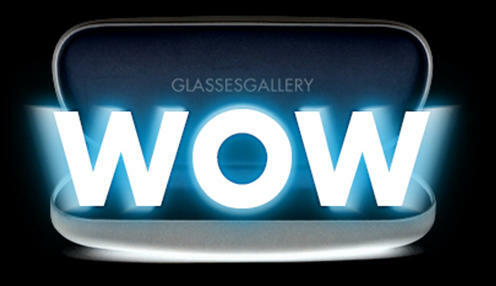 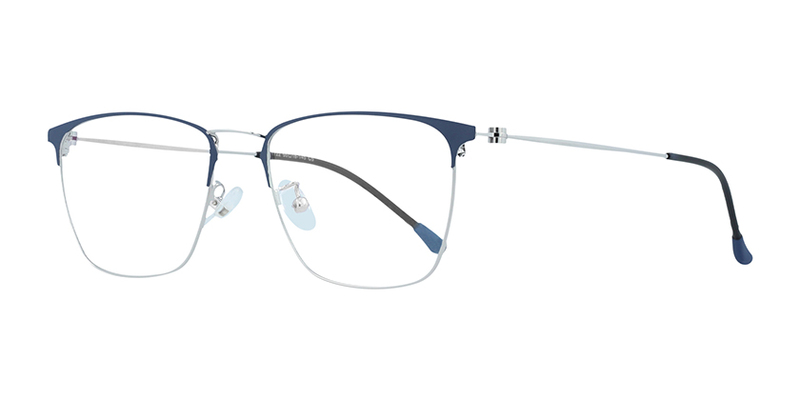 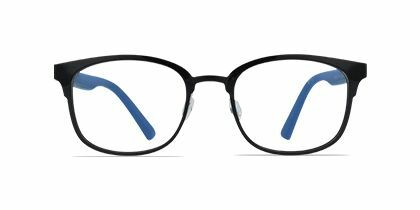 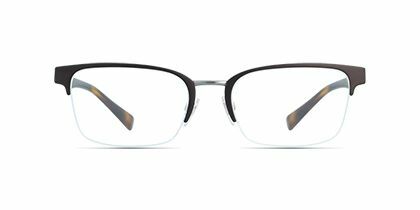 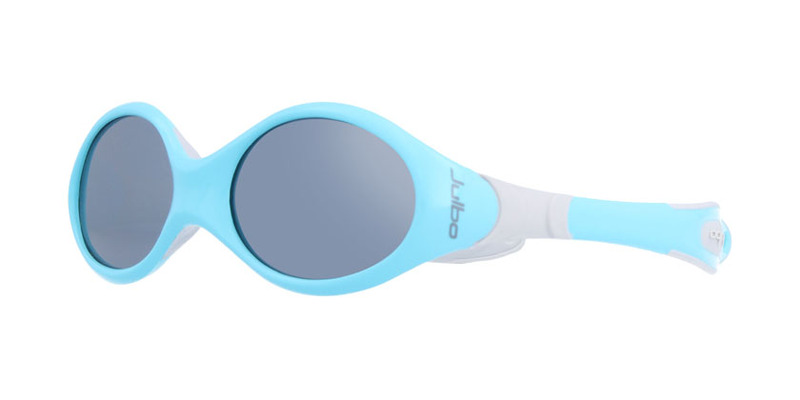 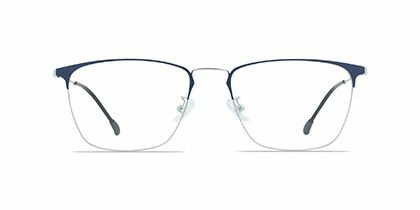 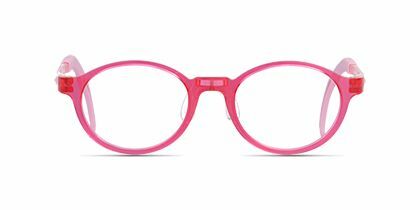 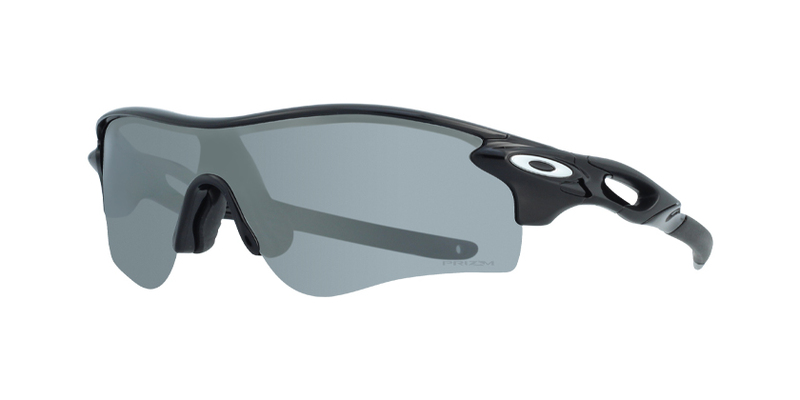 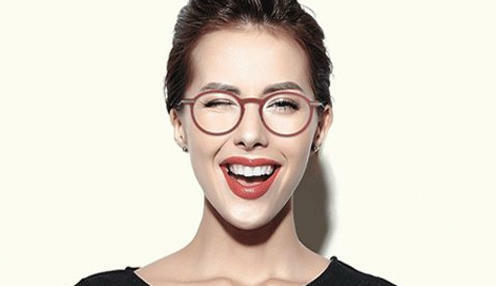 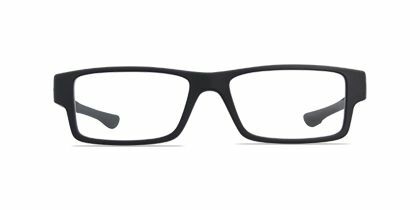 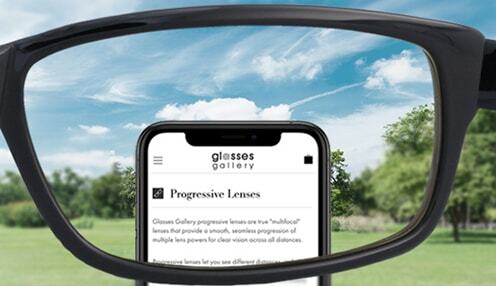 Perfectly comfortable and lightweight, you can complete the visual experience with Glasses Gallery lenses that protect your eyes and bring unprecedented clarity.